It’s the most wonderful time of the year, Anchor fans! We’re pleased to introduce our 2018 Christmas Ale, a subtly spiced and sumptuously smooth winter warmer. This year’s brew marks the 44th annual release of this beloved holiday tradition. Back in 1975, Anchor released the first holiday beer in America since Prohibition. 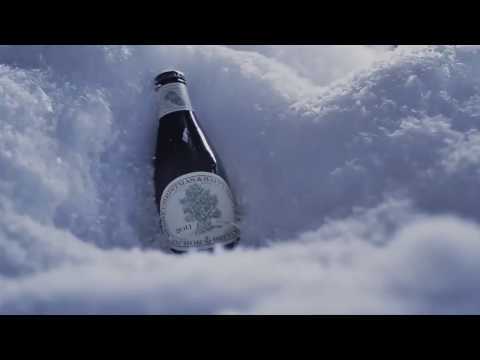 Year after year, we create a new, secret recipe with a unique hand-drawn label for our Christmas Ale, but the intent with each brew remains the same: joy for the changing seasons and celebration of the newness of life. With a heavily guarded, confidential recipe, Christmas Ale is sold only from early November to mid-January. This highly anticipated seasonal delight is complex and full in flavor, packed with toasty cocoa notes, roasted malts and strong aromas of resinous pine. As each Christmas Ale recipe evolves, so does its hand-drawn packaging, created by long-time Anchor Illustrator Jim Stitt, who has been creating Anchor’s Christmas Ale labels since 1975. Since ancient times, trees have symbolized the winter solstice when the earth, with its seasons, appears born anew. For the 2018 release, Stitt created a brimming Korean Pine Tree for the label. Native to both North and South Korea, the Korean Pine Tree is a symbol of peace and a reminder of the spirit of the season. It flourishes in the picturesque botanical gardens just north of San Francisco, Anchor’s home base. 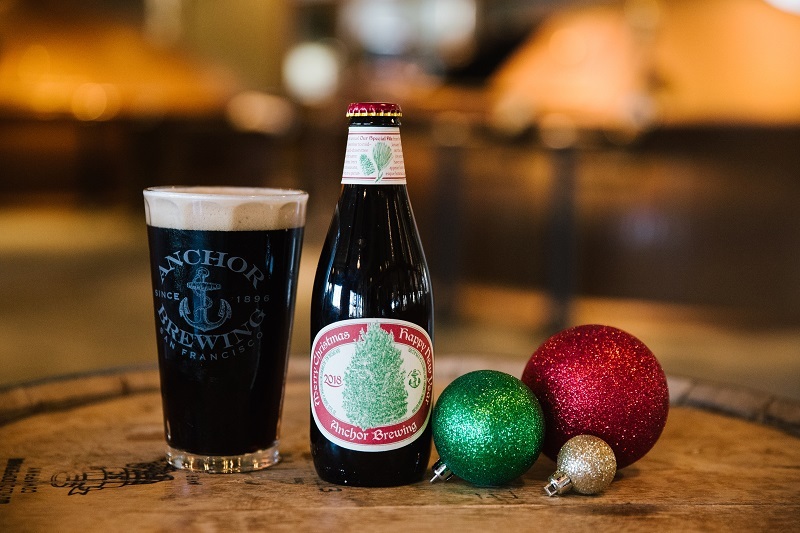 Find Anchor Christmas Ale near you by using the Anchor Beer Finder. An absolutely great job on this year’s Christmas ale! I’m surprised and delighted on how flavorful yet balanced the brew is. In the endless hoppy trends this ale is an Malty recuse to my palate. As savor my last bottle of Christmas ale it’s difficult to image this recipe to be archived away. I feel it’s worthy at the minimum as a seasonal Anchor brew. I hope to once again be able to enjoy is ale. A job well done Anchor!